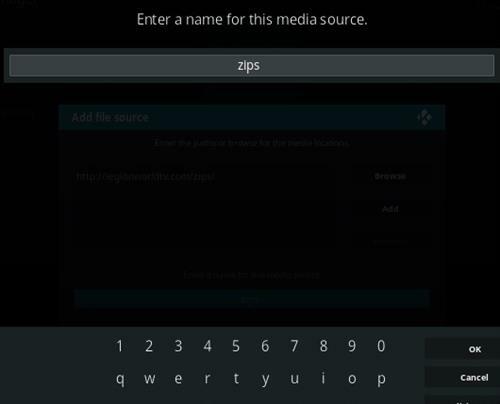 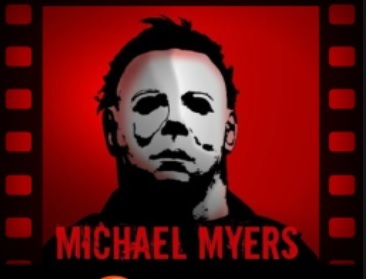 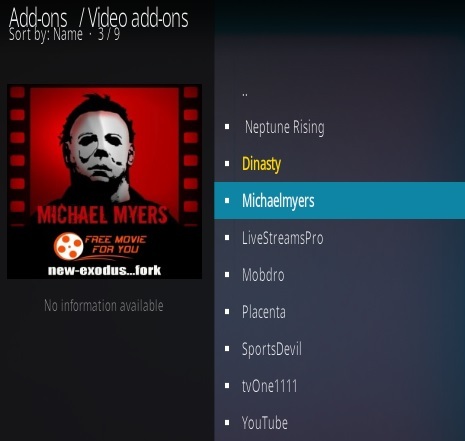 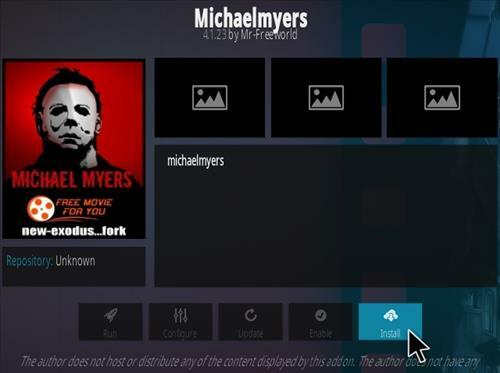 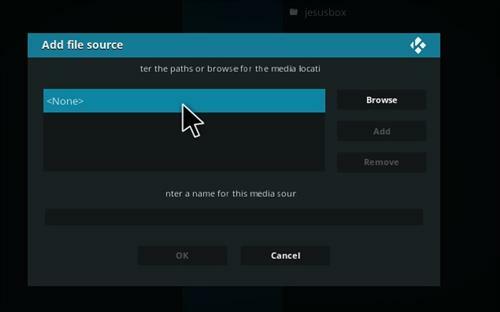 Michael Myers is a Kodi Addon from Mr Free World Repository. 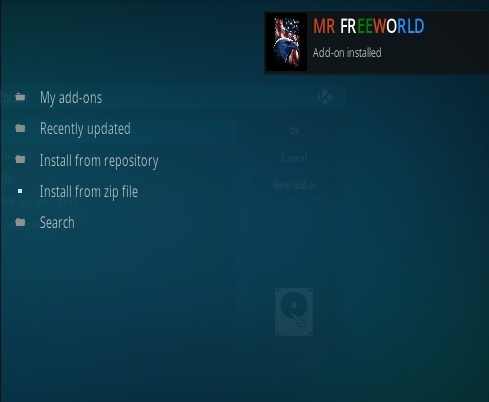 Sections include Movies, TV shows, Freeworld, Latin and more. 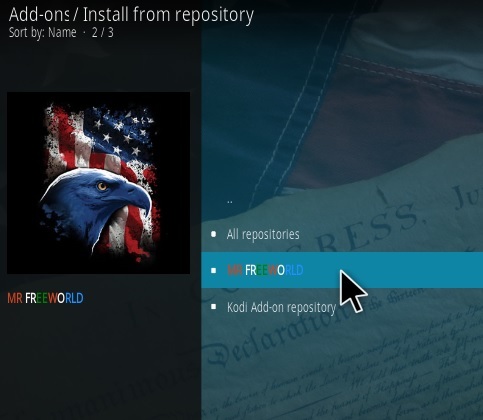 If a failed to install dependency message comes up, install Magicality from here first as it has many of the same dependencies.